You've probably heard the saying. 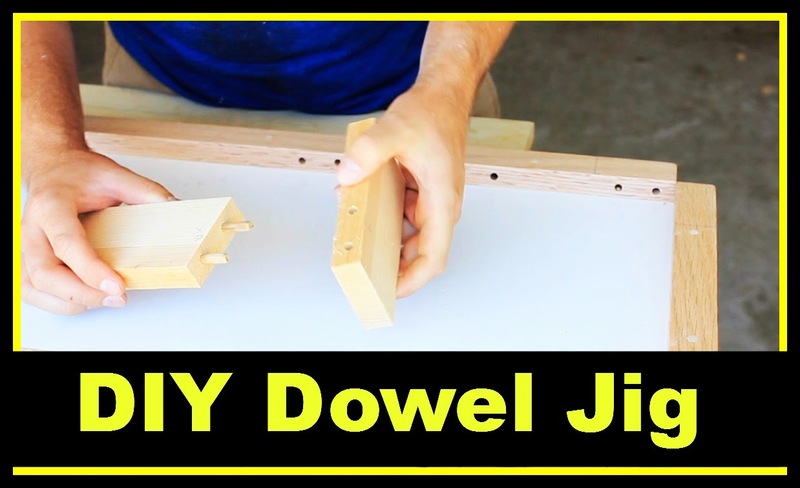 It rings true for this DIY Dowel Jig project. Shop projects are a vise for me. I hate wasting my time building a shop project that I might only use once. If I do a shop project video for my YouTube channel, you can bank on the fact that you will be seeing that shop project being used in subsequent video projects. I do not build shop projects for the sake of building shop projects. If I build them, then their is a need. While I was building the DIY Small Backyard Chicken Coop I decided I wanted a different way to assemble the project. Thus the DIY Dowel Jig was born. 1 - piece of hardwood @ 22" x 3.5"
Attach a scrap 1x2 to the underside of the base. This piece gets clamped in a bench vise to hold the whole jig steady while working. Attach the top rails. You can view the video above to see how I attached them. These two pieces need to be exactly 90 degrees to each other. 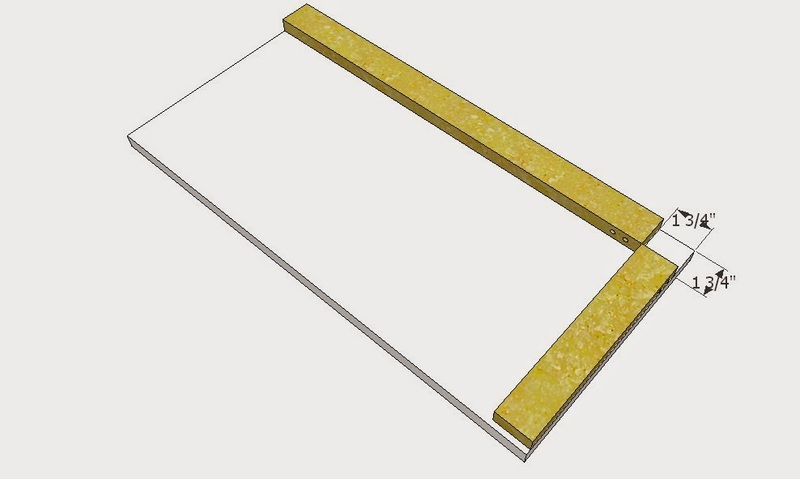 A reliable framing square is a handy thing to have on hand. Sooooo, what are the measurements of the holes? did you just divide by thirds? Also, why are there so many holes down the length? I do like the brevity of your explanations on your videos but sometimes things need to be said. Sooooo, yeah I divided by thirds. 1/4" is a standard size dowel to use for stock that is 3/4". However, with that said, their is no written rule stating that you have to use 1/4". That is why I did not mention the size. You could use 3/8" or 1/2" without issue. I have even increased the number of dowels per joint and used 1/8" through dowels for a decorative touch. You could also use this jig with 2x material. The dowels would be off center but still effective. My point is, if I say something in a video, people will either take it as gospel or argue that it isn't. Both sides are completely antagonistic to what I feel woodworking truly should be. A creative process that is as individual as the people who do the projects. That is my stance now and forever. Enjoy the videos, if you have questions, do what you did and ask. I'll be here.